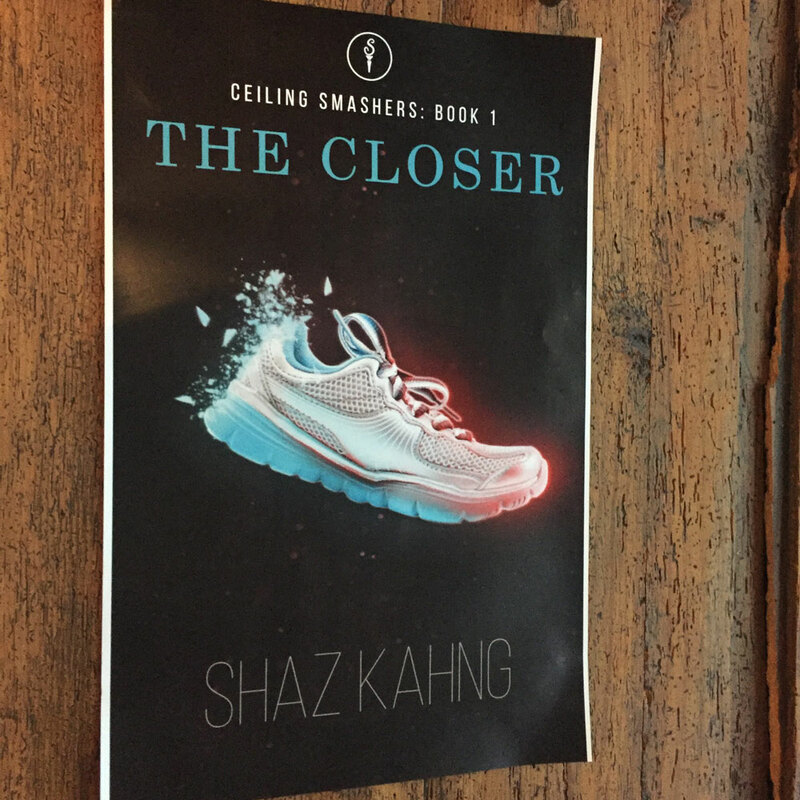 Thanks to everyone who helped make the SF book launch party for The Closer a big success! 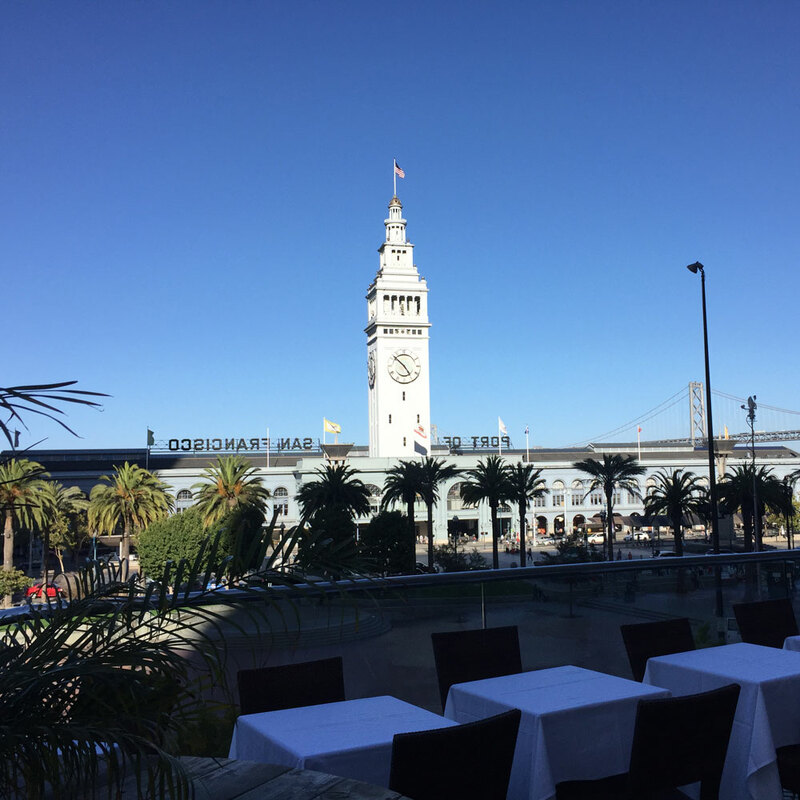 We had a blast at Sens Restaurant overlooking San Francisco’s Embarcadero on a beautiful sunny day. 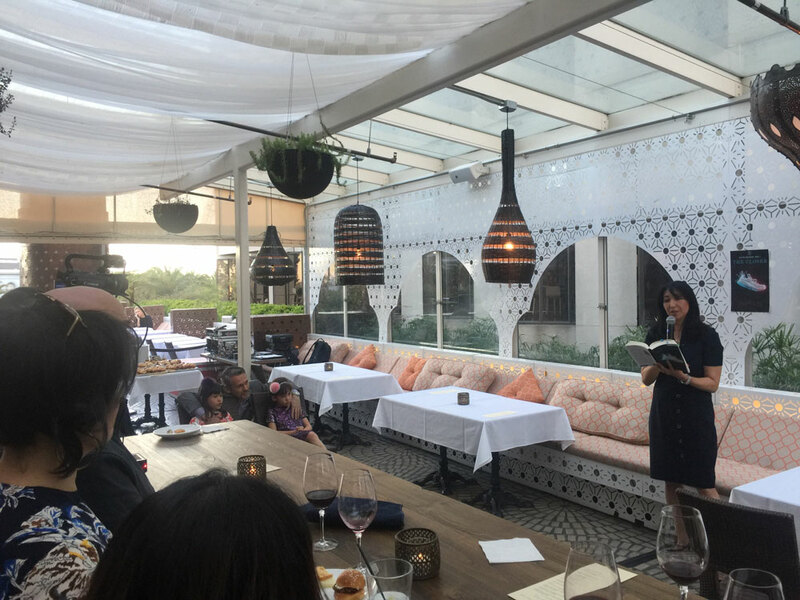 There were cocktails, tasty appetizers, and lots of great conversations as well as a couple of readings by author Shaz Kahng.